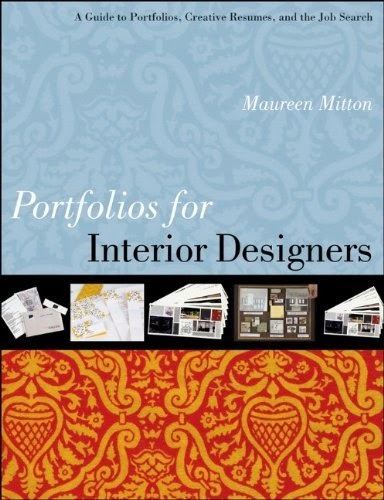 This highly illustrated introduction guides the interior designer through all of the steps needed to develop a professional portfolio by providing basic elements and principles of graphic design. Popular software used in portfolio development and creation, including Adobe InDesign, Photoshop, and Illustrator is introduced in terms of how each program may be most useful for certain portfolio elements. This book also uses extensive, real world examples of portfolios, including illustrations of actual portfolios. Examples of cover letters, resumes, and discussion of job search processes are also covered in detail.